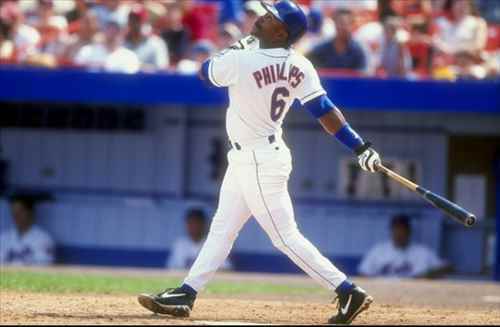 Tony Phillips was a professional American baseball player with an illustrious career from 1982-1999. 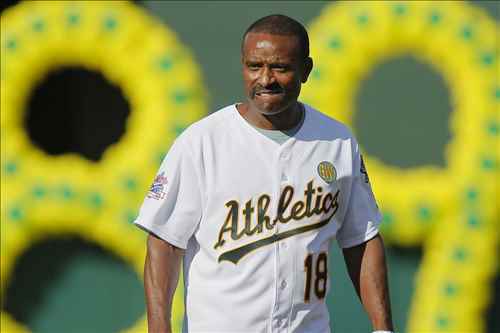 A famed baseball player he played for American Major League Baseball team Oakland Athletics. 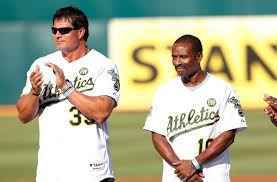 As player he gained admiration with consistent performances in various matches and brought laurels to his team. He died on February 17, 2016 in Scottsdale, Arizona after suffering from a heart attack. 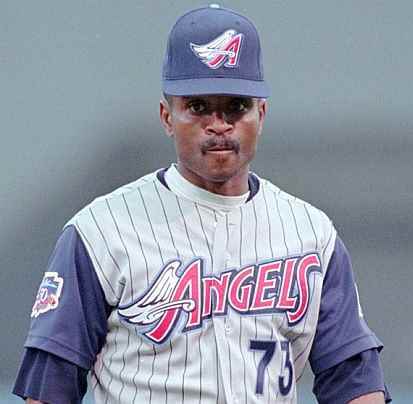 Born on April 25, 1959 in Atlanta, Georgia, Tony Phillips was an instrumental player for American Major League Baseball team Oakland Athletics. 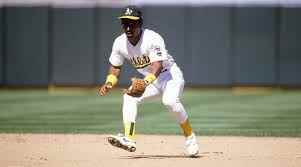 He was regarded as a versatile player with the ability play in various positions viz. 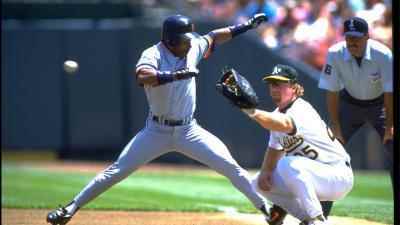 second and third baseman, fielder both in right flank and left and as a shortstoper. 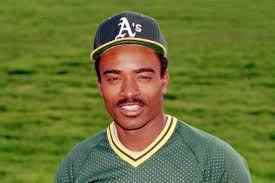 Having moved from Padres to Oakland Athletics back in 1981, he established himself as one of the consistent performers for the team with achieving a rare feat of proving highest number of assists in a single game. 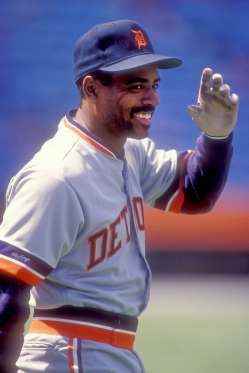 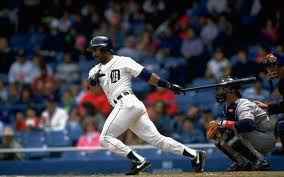 In his 18 years of career, he played for teams such as Detroit Tigers, California Angels, Chicago White Sox, Toronto Blue Jays, New York Mets in the MLB.